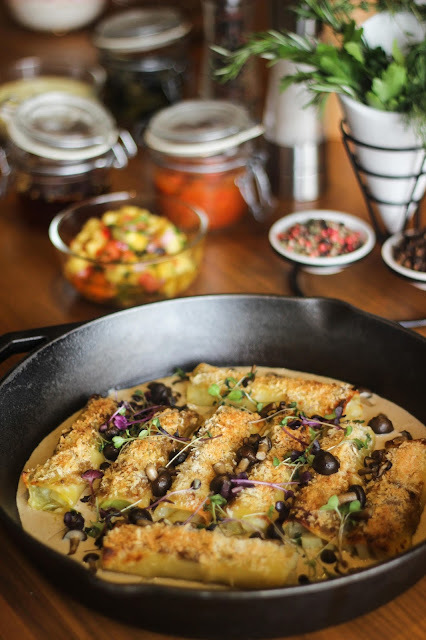 As Marco Polo Ortigas Manila welcomes a new Executive Chef, start a new culinary journey and discover Chef Alisdair Bletcher’s signature dishes whose flavours please even the most finicky gourmand. Bringing in over 40 years of culinary experience in the hospitality industry, Chef Alisdair has gained his expertise from several luxury international hotels and resorts such as Maldives, Malaysia, Australia, and China, to name a few. He was most recently assigned as Executive Chef in a luxury resort and spa, and private island in the beautiful Maldives. The Philippines is nothing new to Chef Alisdair, as he spent a few years of his childhood to study in one of the most prestigious schools in the Metro. He was also the Executive Chef of two international hotel brands in the country, before they closed their doors. With his recent join in the hotel, he had brought a new line up of his signature flavours that is the start of Cucina’s new culinary path. 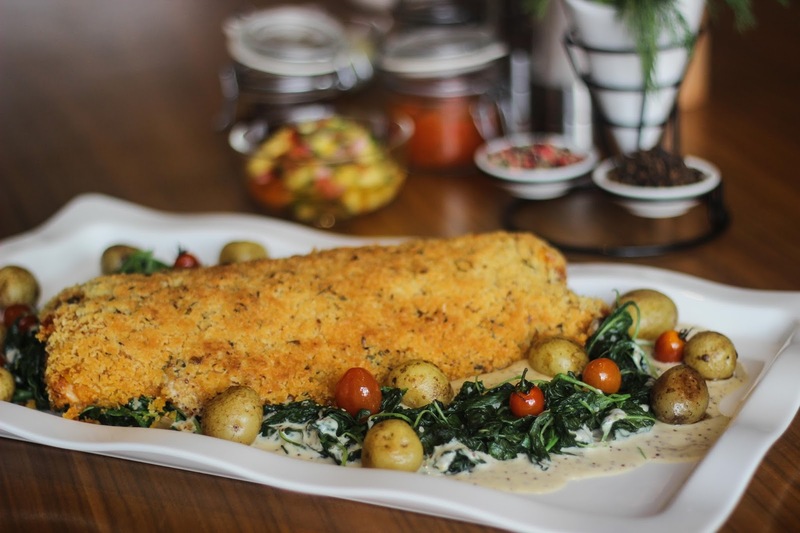 Combining the fresh flavours of the ocean and vegetables is the Baked Fillet of Garoupa with Mushrooms, Tomatoes and Lemon Herb Crust on Buttered Leaf Spinach and Grain Mustard Dry Vermouth Cream. Have a taste of Crispy Skin Duck Confit on Braised Red Cabbage with Caraway Seeds and Piquant Orange Sauce. Enjoy a creamy Leek, Potato, and Gruyere Cheese Cannelloni on Porcini Cream Sauce. 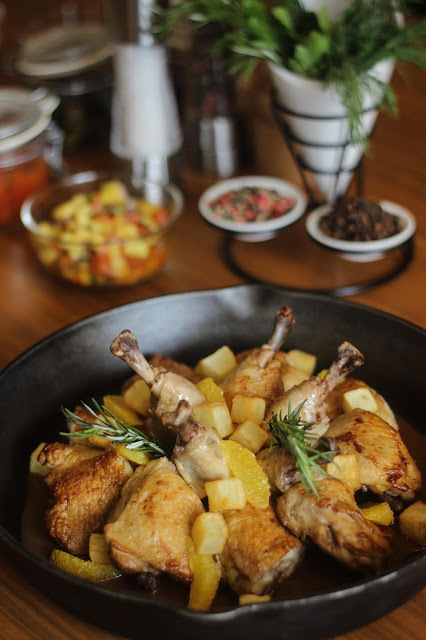 From the usual symphony of taste, Cucina is consistently seen in bringing something new to the table with these new buffet signature dishes, bringing incredible flavour and tenderness, prepared to perfection.